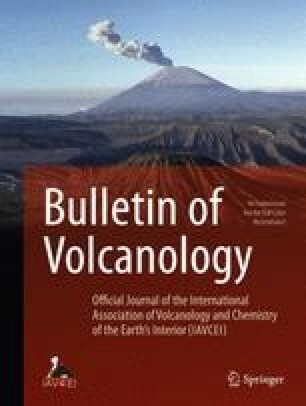 This paper presents new data on the upper mantle characteristics, and on seismicity and volcanism in Kamchatka. It is shown that the seismic activity in the Pacific focal layer decreases sharply below that narrow line on which the foci of the active volcanoes are situated. A map of longitudinal wave velocitiesVp in the mantle upper layers under Kamchatka is given. The lowest values ofVp (7.3–7.6 km/sec) are found near the volcanic belt. The graphs Θ=lg (Es/Ep) (h) for the Kamchatka earthquakes indicate that Θmin at the depths of 120–250 km may be caused by a concentration of magmatic melts. A map of bodies (magma chambers?) screening S- and P-waves at the depths of 30–100 km under Kamchatka has been compiled. These bodies are mainly located under the belt of active volcanoes.